For many of us, cleaning is the most boring task and the worst punishment in the world. Let’s be honest — many of us begin doing the housework only at that moment when we realize there’s no single clean spot left in the whole house, each room looking like a battlefield covered in dirt. But we have good news for you! Cleaning can be a quick and simple process if you know even just a few basic hacks. We at Bright Side collected 11 new, awesome tips that will help you get through your housework faster and easier. 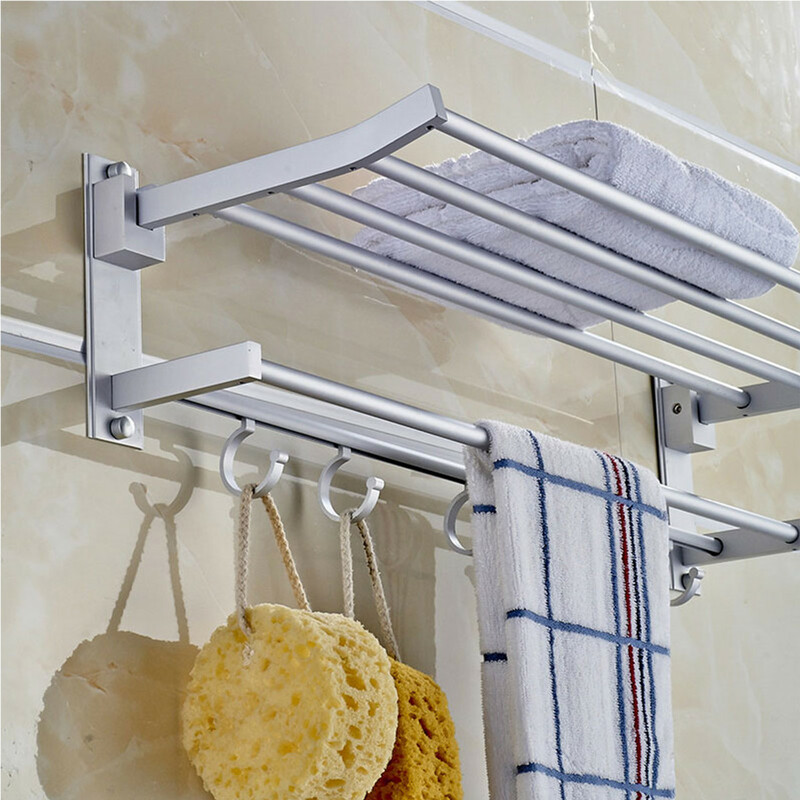 That old bath curtain can look good as new if you rub all the dirty areas, yellow stains, and mold with a solution of hydrogen peroxide and water in equal parts. 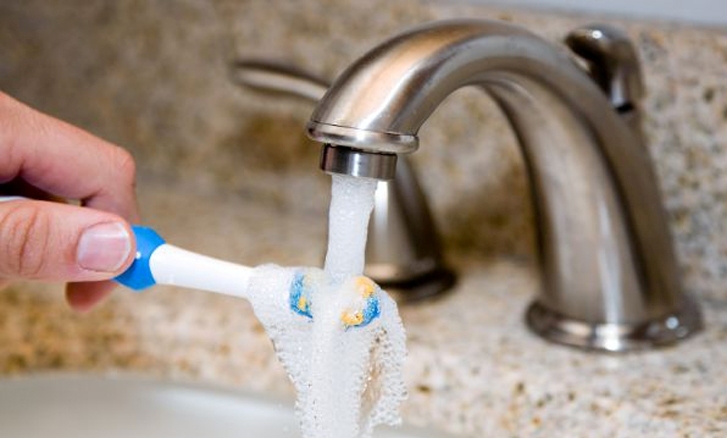 To clean toothbrushes and kill all the germs, soak them in vinegar for an hour. Then wash them thoroughly under running water. Soak any sponges you use regularly in the bathroom in equal parts hot water and vinegar for an hour. Then wash them well with clean water and dry. Hydrogen peroxide will help you remove lime scale, calcium stains, and yellow spots. Pour it into a spray bottle, spray on the bathtub’s surface, wait for half an hour, and then wash it off with warm water. You can easily clean the surface of the bathtub by first sprinkling it with soda, waiting for a few minutes, and then pouring on vinegar. Then gently clean the surface with a brush and rinse with warm water. A solution made with citric acid effectively removes yellow stains. 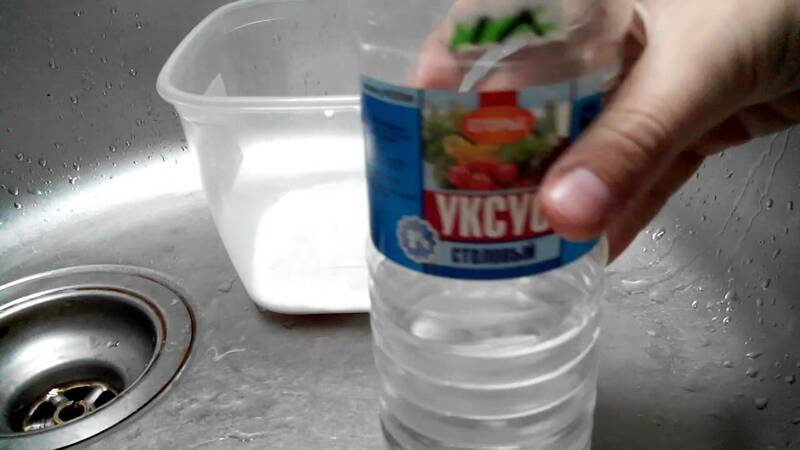 To make the solution, you need one package of citric acid and a cup of water. Apply the mixture with a sponge onto the surface of the bathtub and wait for 20 minutes, then wash it off with warm water. Use a mixture of mustard powder and equal parts citric acid and cornstarch to make a toilet bowl shine like new. To clean and freshen a toilet bowl, you can also make ’cleaning bombs’. Throw 1-2 bombs into the toilet bowl to help clean it and produce a pleasant smell. Pour the baking soda into a bowl and add the citric acid. In a second bowl, mix the vinegar with the hydrogen peroxide. Then pour the liquid into the dry mixture drop by drop. Add the essential oil and make small balls using a spoon. Place the bombs on a piece of parchment paper and dry them for at least 6 hours. Keep the bombs in a closed glass jar. You can get rid of mold, dark stains, and lime deposits in the narrow areas between tiles with a white paraffin candle. Rub these areas with the candle’s blunt end several times. It will clean them and protect them against mold and dirt in future. Pour baking soda into a bowl and use an unwanted toothbrush moistened with water to clean any dirty areas between tiles. After cleaning, wash the surface with warm water. The floor or wall will look brand new! Mix warm water with hydrogen peroxide in a ratio of 2 to 1. Clean the cracks between the tiles with this solution using a brush or sponge. There’s no need to wash it off. Add 15 g (0.5 oz) of citric acid to a glass of warm water and wash the tiles with this solution. Then wash it off with clean water. 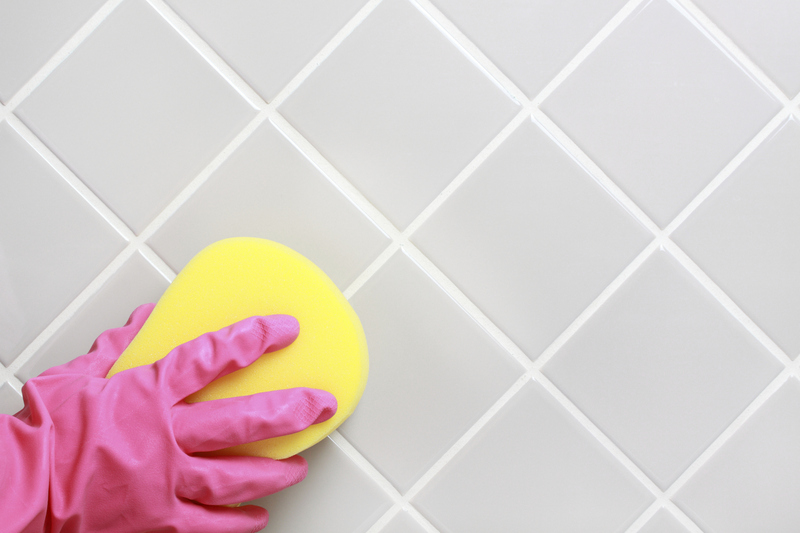 Vinegar is able to clean even the dirtiest tiled walls. Spray the surface with vinegar using a spray bottle, wait for 10 minutes, and wash it off with pure water. Then wipe the tiles with a soft microfibre cloth. 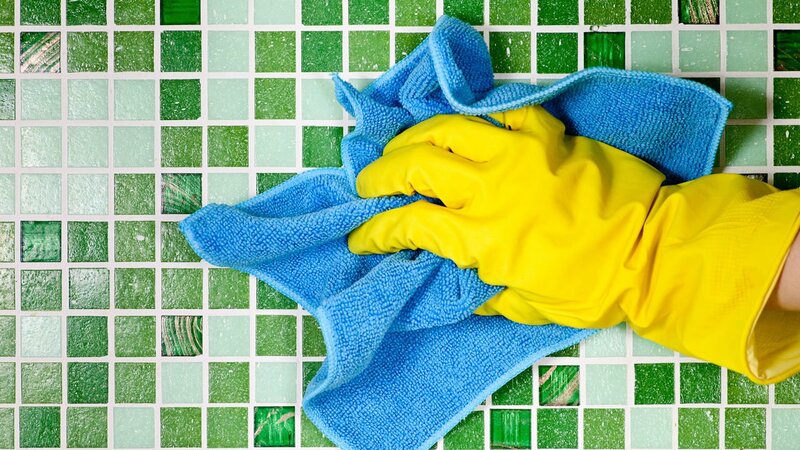 Using this method, you both clean and disinfect the tiled walls. Don’t forget to clean your washing machine once every three months! Citric acid can remove the scum and limescale that has accumulated on the washing machine. Pour 60 g (2.1 oz) of citric acid in the compartment for washing powder and run it for a full cycle at the highest temperature. The following simple and effective solution will help you clean the washing machine from the inside. 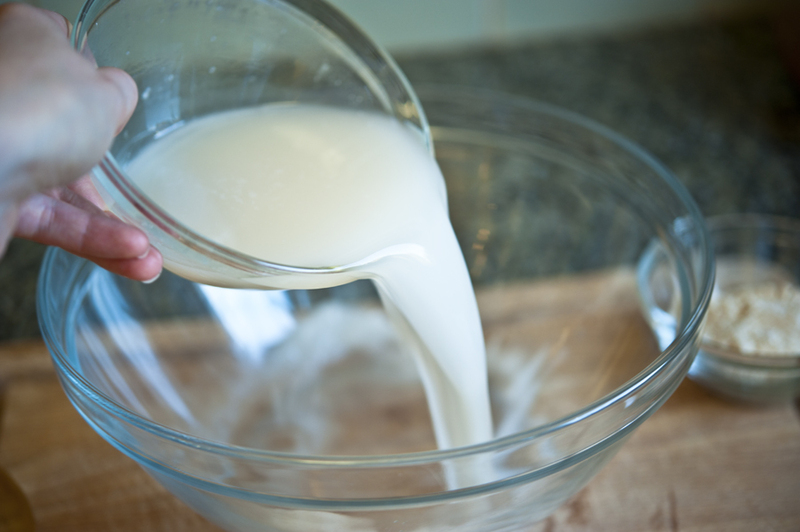 Mix the water and the baking soda together in a bowl. Pour this solution into the compartment for washing powder. Add the vinegar to the drum of the washing machine. Run it for the normal washing cycle. After it finishes, wipe down all the rubber gaskets and the door with a sponge. Leave the door open to dry the drum. You can remove oil stains from the stove using an ordinary eraser. In fact, professional cleaning services often use this trick. You can clean even the oiliest stove using just lemon juice and lemon slices. Squeeze out the juice, wipe the stove with the lemon, and wait for 15 minutes. Then wipe it with a wet cloth. It’s easy to remove the oil and soot from the oven with a glass of ammonium chloride and a liter of water. Pre-heat the oven to 150°C (302℉) and then turn it off. Place a pot of hot water on the lower level of the oven and a pot of ammonium chloride on the top. Close the oven and leave it to cool overnight. The next morning, add a few teaspoons of any detergent and 1/2 cup of warm water to the pot of ammonium chloride. Wipe the oven with this solution using a sponge, and then wash it off with water. Use vinegar to keep your oven looking new. Apply a little vinegar onto the surface with a sponge. Close the door and wait for a few hours. Then wipe the slightly dirty spots with a cloth. Rub the more serious stains with a brush. Make sure to wash it off thoroughly with water. 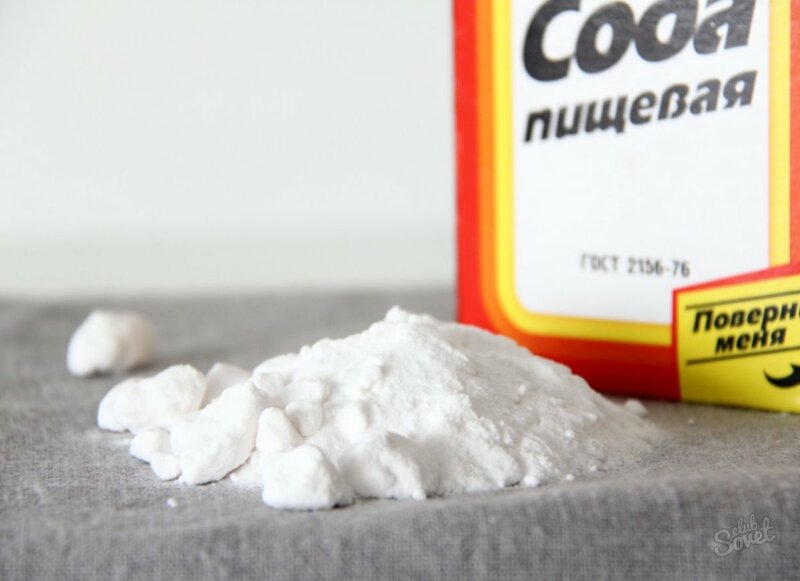 Baking powder is a great natural cleaner for oil and soot. Wipe the oven with hot water, sprinkle with baking powder, and spray water from a spray bottle. After half an hour, remove the clots of powder with a damp cloth and wash the oven with water. This method will help above all to remove any oily stains from the glass door very easily. At least once every season, clean the mattress using just the vacuum nozzle for delicate surfaces. In fact, it’s better to do this every time you change your bed linen. To get rid of the stale smell on the old mattress, sprinkle it with baking soda, wait for half an hour, and then vacuum it up thoroughly. You can remove fresh sweat stains with a mixture of hydrogen peroxide and washing up liquid in a ratio of 2 to 1. 1 tablespoon of glycerin in a liter of cold water will help to remove coffee, cocoa or tea stains. 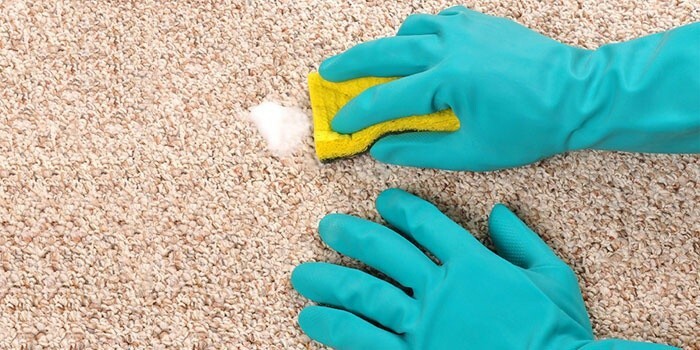 To easily erase beer, wine or liquor stains from the carpet, rub them with a solution of warm water with little washing powder. Then wash it off with a mixture of 1 teaspoon of vinegar and 0.5 liters of warm water. To remove oil paint stains from fabric, use a mixture of gasoline, acetone, and turpentine in equal parts. You can easily remove fresh ink stains from fabric with milk. Saline solution (1 teaspoon of salt per cup of water) will help you remove traces of grass.